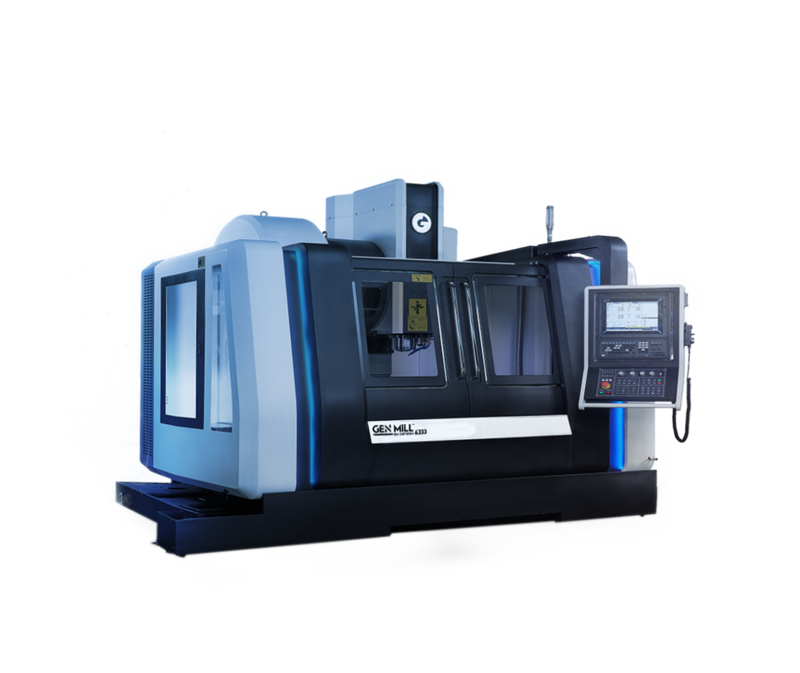 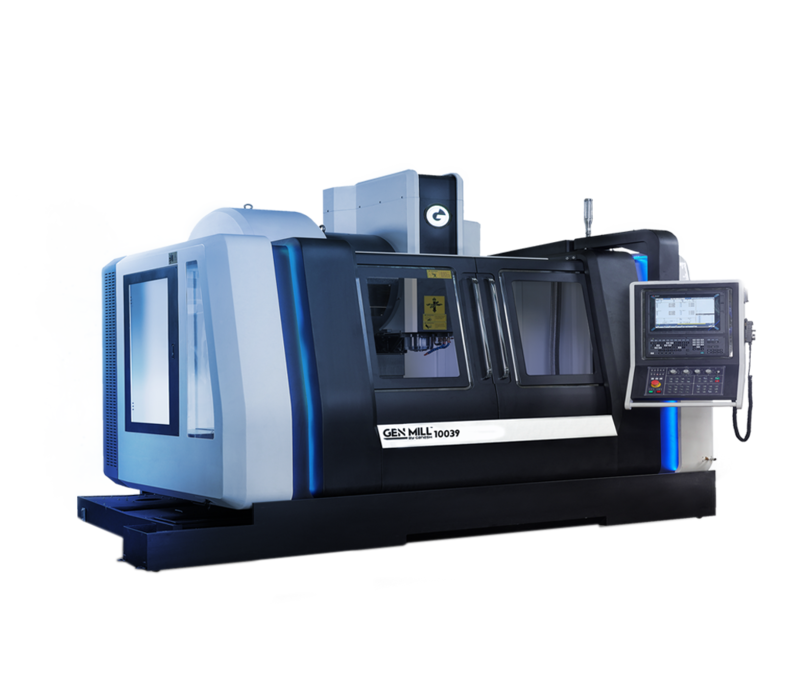 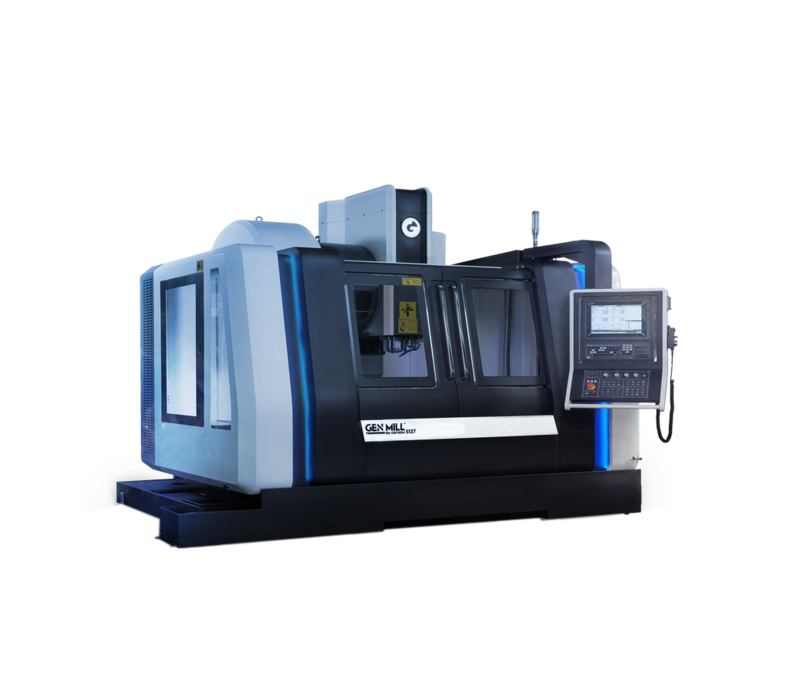 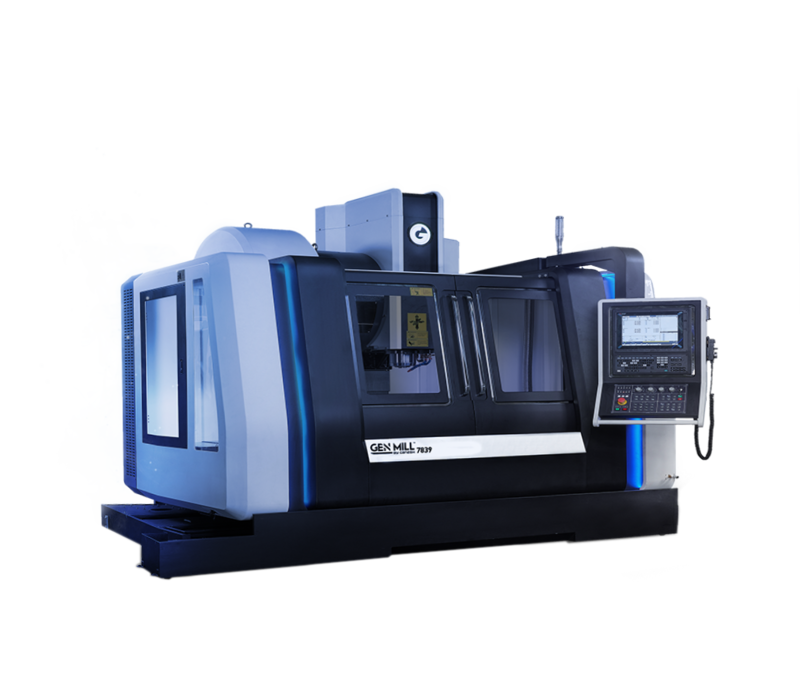 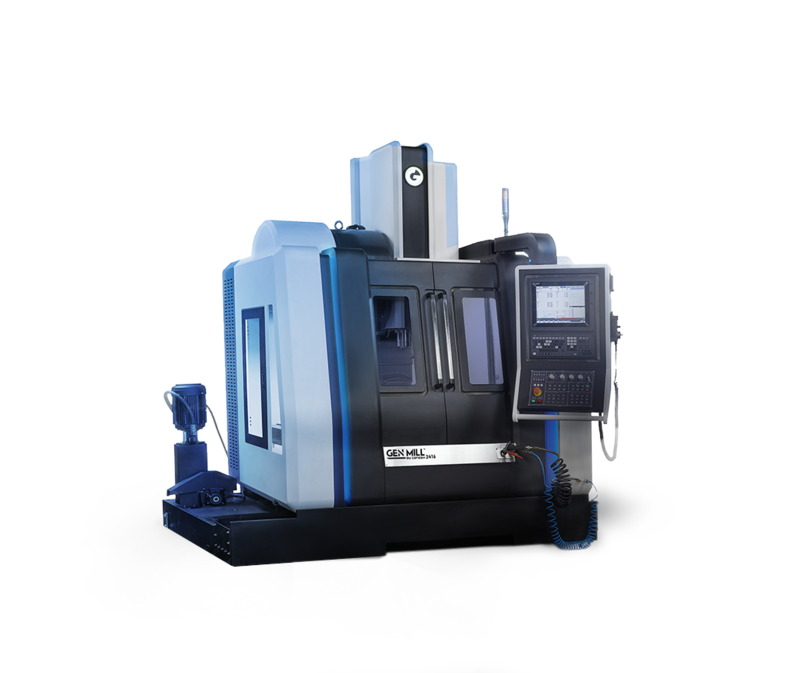 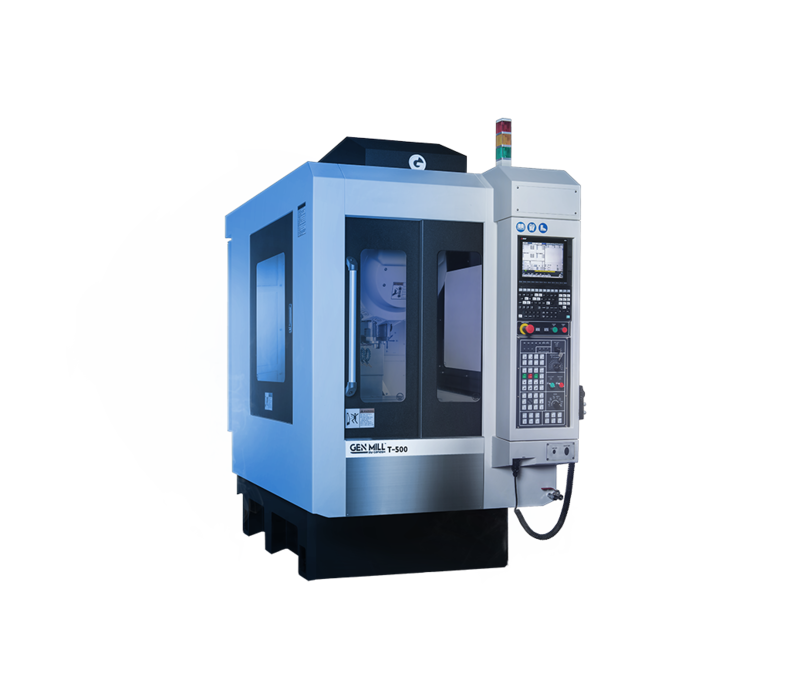 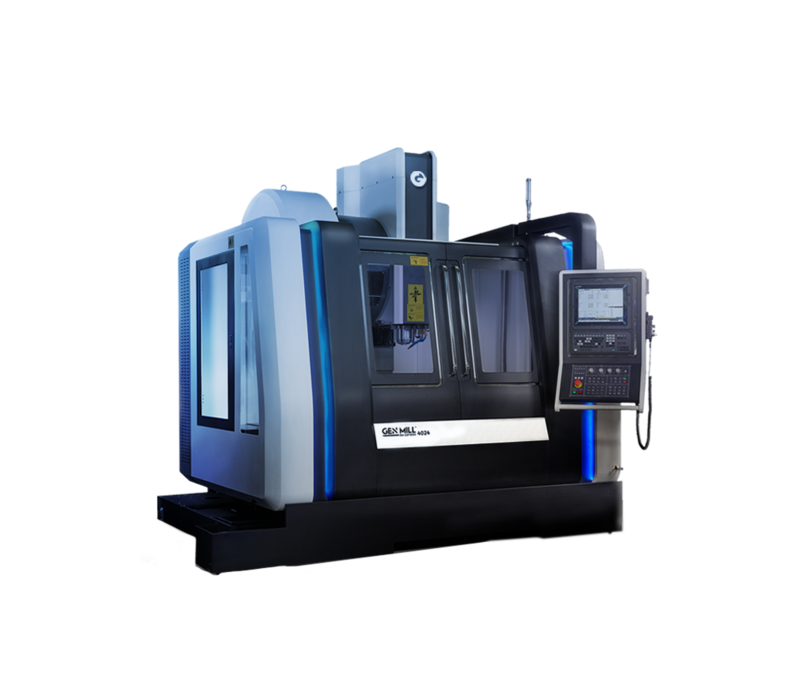 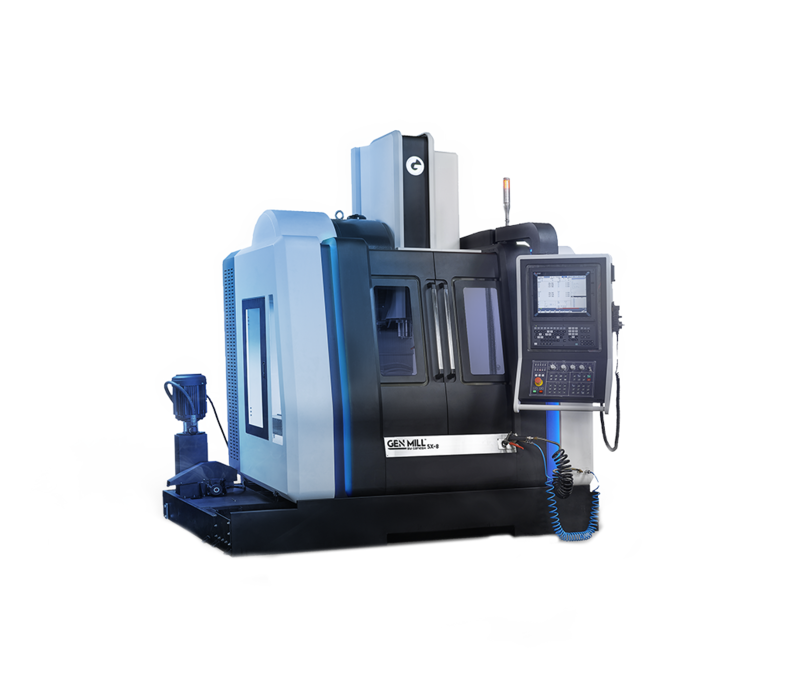 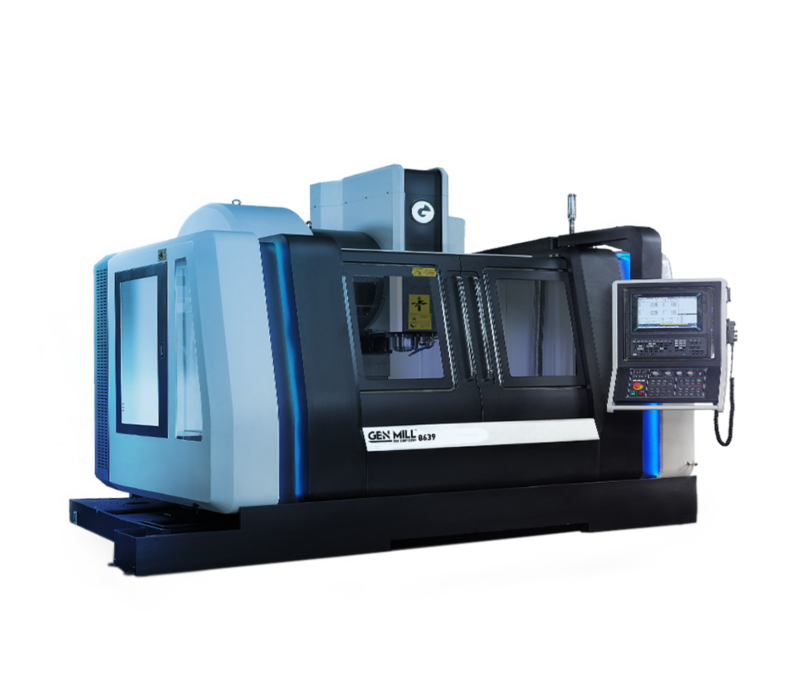 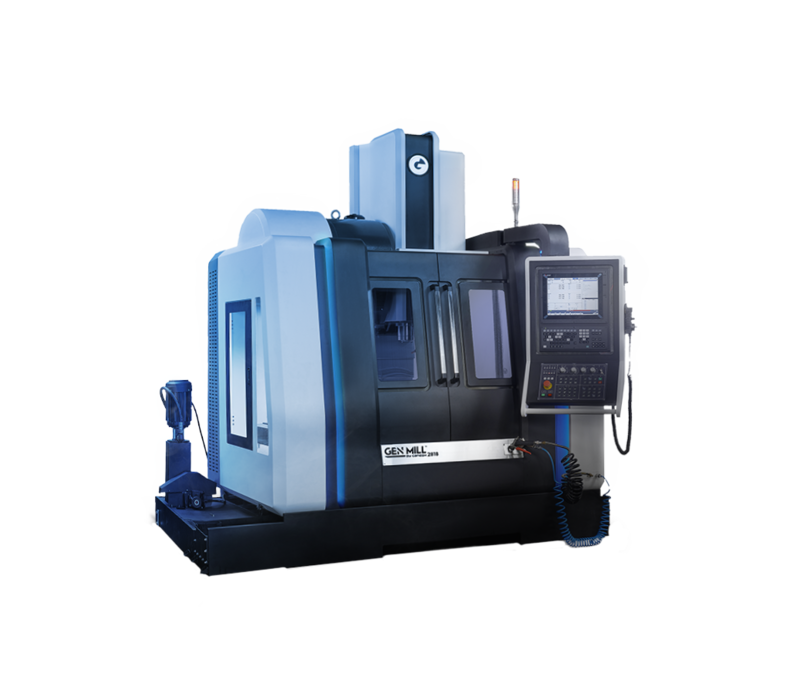 GEN MILL Series Vertical Machining Centers are capable of high-volume productivity, which makes them useful for shops with large manufacturing quotas. 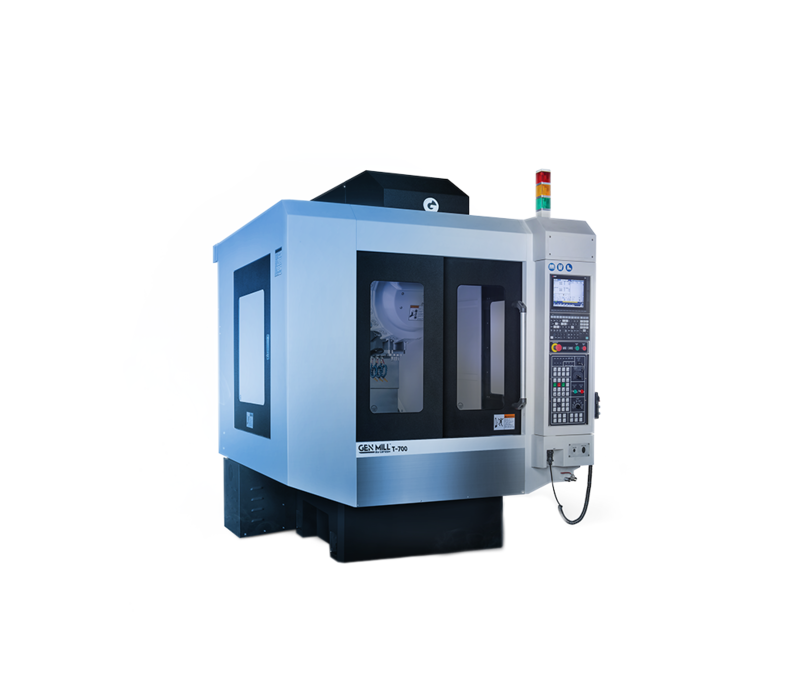 Ganesh High-Speed Vertical Machining Centers come standard with 12,000 RPM Direct Drive Spindles, Chip Conveyors, Thru Spindle Coolant, Big Plus Spindle, Spindle Chiller, 4th and 5th Axis Wiring, and other important features. 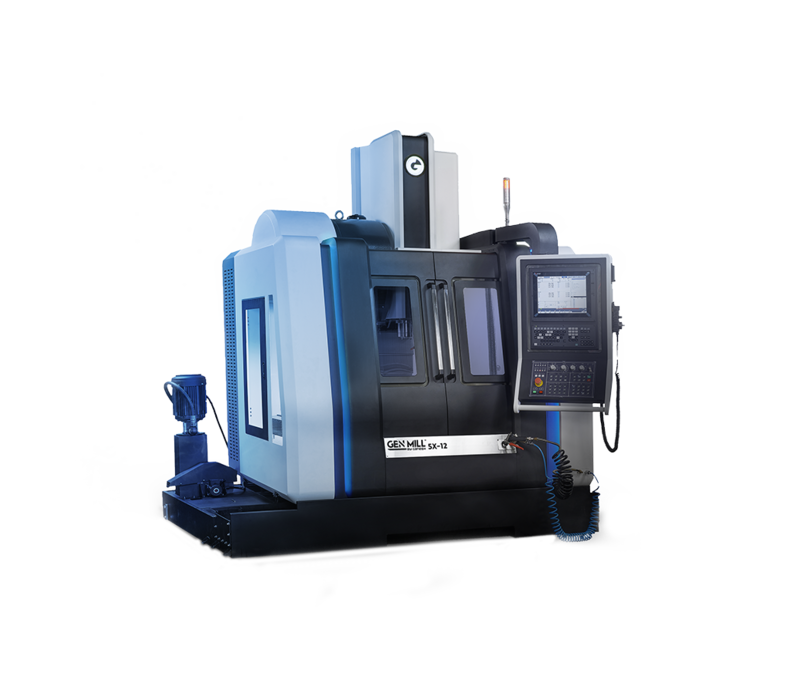 These VMCs can form a vital element of any facility’s workflow.